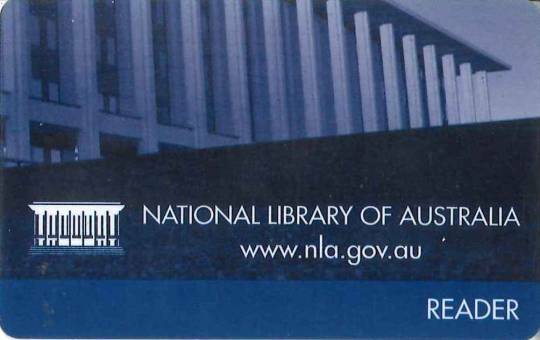 Registered users of National Library of Australia are able to remotely access plenty of useful e-Resources, including some Japan related databases introduced in this site. 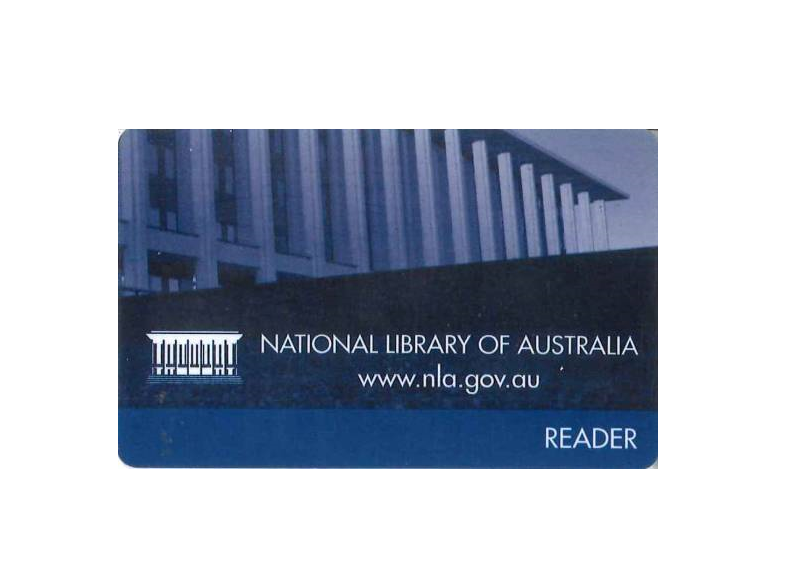 Residents of Australia are eligible to apply for the library card for free. Japan related e-Resources available to the card holder. Get the library card to access the licensed eResources. Short guidance video on eResources (YouTube). Complete list of the licenced e-Resources available to the card holders.